In July 2015, Adler Group purchased a 1.6 acre site at 230 SW 3rd St in Downtown Miami for $14.25 million to build a rental tower called Riverside Tower. 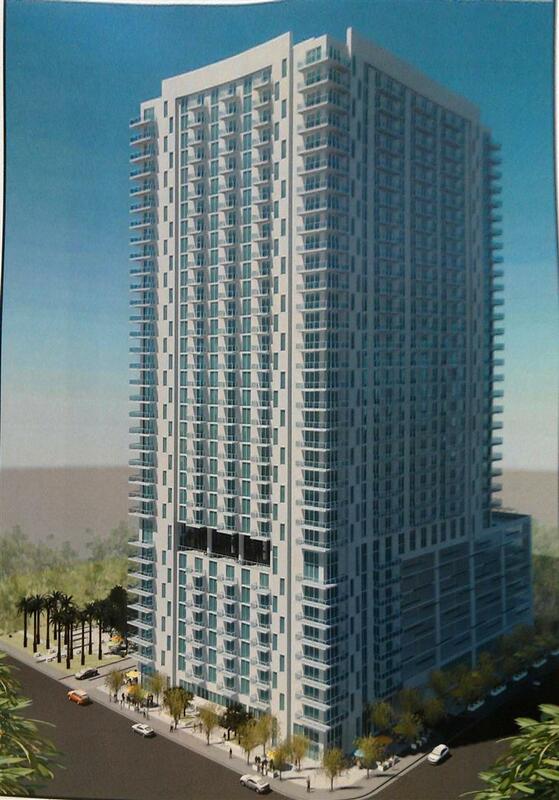 The 34 story tower will have 463 units and is located near the Miami River. It was designed by Studio X Architects. The Riverside Tower site is located right between two lots that recently sold and is in the process of getting sold. 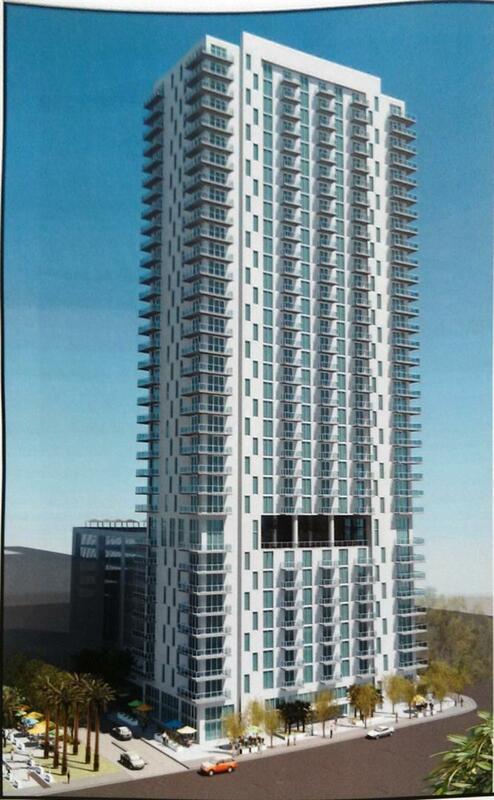 Adler Group just signed a utility deal for the site, according to The Next Miami.